Thomas Fisher is a professor at the University of Minnesota College of Design and director of the Metropolitan Design Center. He is both a public intellectual and a town crier. He believes the Third Industrial Revolution is upon us, and that we need to stop behaving as if the 20th century way-of-being will continue. Tom doesn’t picture a sky filled with drones twenty years from now (due to dangers stemming from dropped packages), but he does see driverless cars. Drivers themselves are too prone to error and distractions—posing the same sort of safety concerns that prompted the aerospace industry to create planes that land themselves. “Revolutions sweep away old economies relatively quickly, and that is what is happening here,” says Tom. Remember horses? They still exist, of course, just not in cities. The few exceptions, like the carriage rides around Central Park, have been reduced to traffic-disrupting novelties masquerading as romantic dates. In 1908, there were 120,000 horses in New York City alone, generating roughly 1,300 tons of manure a day. By the 1920s, automobiles had taken over the streets, creating a different sort of pollution. 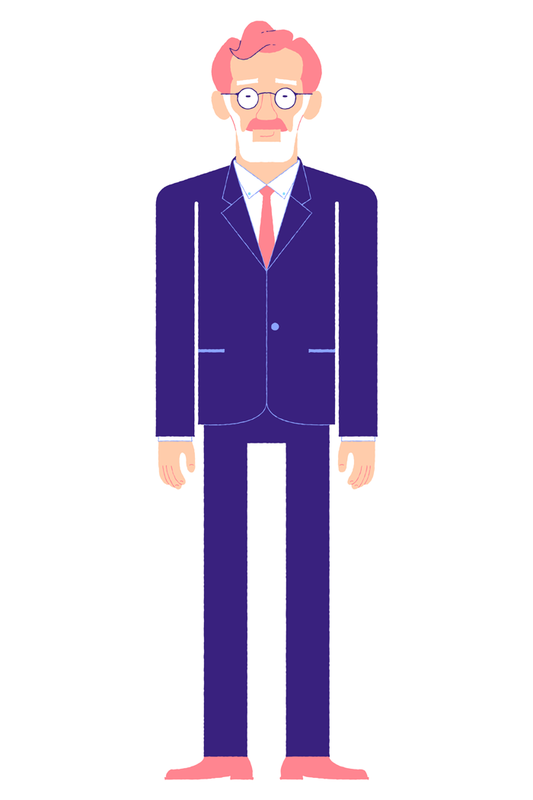 The Third Industrial Revolution (a term Tom borrows from Jeremy Rifkin and other economists) involves the shift from mass production and mass consumption to mass customization and a collaborative economy. With advances in technology like 3D printing, it no longer takes a huge amount of capital to produce consumer products. Nor is there as great a financial incentive to produce the same item on a large scale. There will come a day, in other words, when we will no longer see eleven XXL coral-colored down vests on a clearance rack. “In the Third Industrial Revolution, all it takes is a good idea, which levels the playing field.” You don’t have to be Target or 3M; you may not want to be, in fact. Companies like Quirky now produce ideas for people with a low capital outlay. And the ideas that are being produced can be customized at virtually no extra cost, while also allowing customers to participate in the design. So are the Twin Cities well-positioned for the collaborative economy and Third Industrial Revolution? First, let’s get to know Tom a little better. 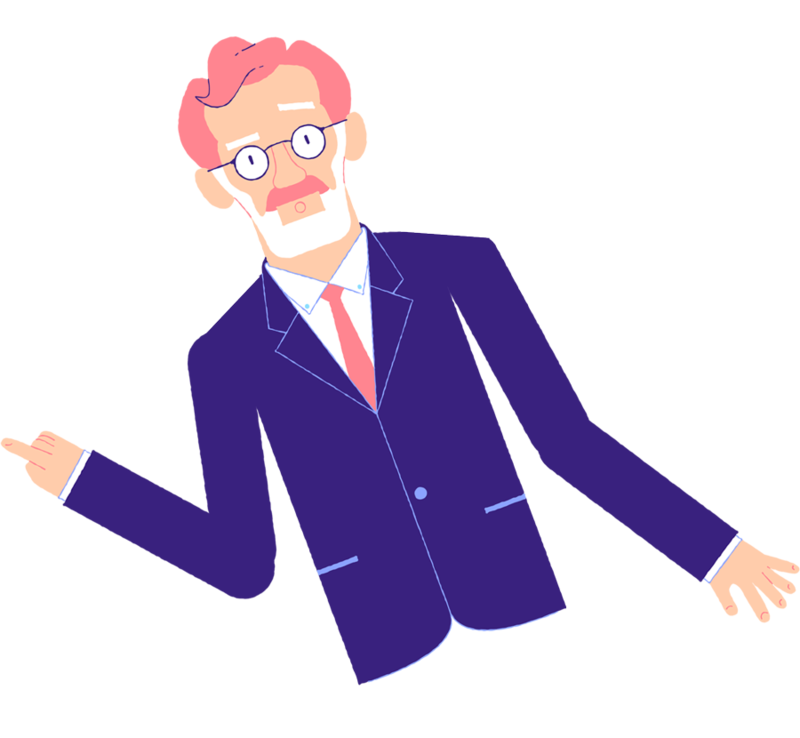 To be a public intellectual, Tom believes you need to write clearly about many issues, build a platform to talk about big ideas, and effect the biggest amount of change. Lewis Mumford, an architectural critic for The New Yorker for thirty years who won the National Book Award (The City in History, 1961) and received the Presidential Medal of Freedom (1964), is the sort of public intellectual Tom aspires to be, and Mumford served as Tom’s mentor. Like Mumford, Tom worked as a journalist and architectural critic for many years, before becoming dean of the College of Design. Although he enjoys working at the U of M, Tom believes “the academy has been too comfortable talking to its peers” in refereed journals, and that college professors and administrators don’t engage the community frequently enough. Tom is all about engagement—through lecturing, conversation, and writing. While Tom has written nine books and over 400 articles, he doesn’t only write for university presses and journals. His work frequently appears in the Huffington Post and the Star Tribune. 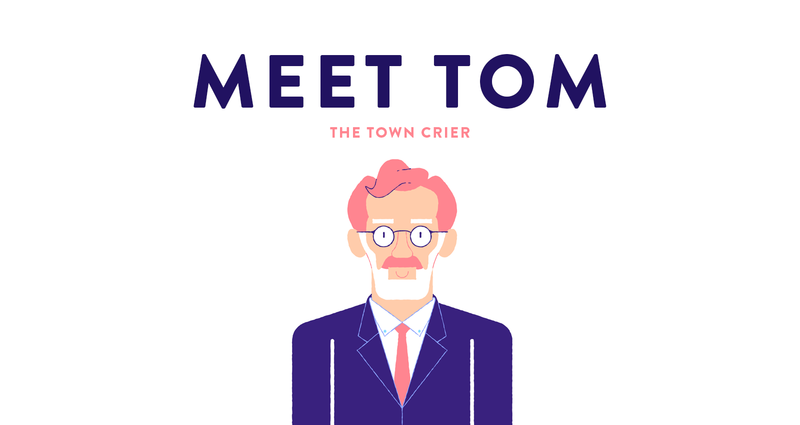 And, as director of the Metropolitan Design Center, Tom helps facilitate interactions and conversations between university faculty, graduate students, community members, and other stakeholders. His goal is to make all cities, and especially the Twin Cities, sustainable, equitable, livable, and resilient. Tom is not only adept at imagining the future, he is helping create it. Tom has also spoken recently with the Center for Disease Control, Rochester’s Destination Medical Center, and a Science Museum panel on driverless cars. He is in high demand because of his creative approach as a design thinker. “Design thinking is the way in which we come up with new and more innovative ways of doing things. It works by making analogies and connections to seemingly unrelated things that lead to productive results,” says Tom. The systems that most resist redesign and restructuring tend to be the biggest and oldest, according to Tom. In huge systems, like the national government, there is generally a consensus on what we want (life, liberty, and the pursuit of happiness), but we disagree endlessly on how to get there, which leads to gridlock and cynicism. Ideologues and the intractability of our national government are only a few of Tom’s concerns. His last book, Designing to Avoid Disaster, examines what he calls “fracture-critical design”—a particular type of interconnected design that results in complete structural or systemic failure if one part does not perform as intended. Fracture-critical design led to the I-35W bridge collapse, the 2008 mortgage crisis, and the flooding of New Orleans, according to Tom. Bad news first: Tom notes that Minneapolis is #2 in cities to be affected by climate change, second only to New Orleans, according to the weather.com Climate Disruption Index. Both Minneapolis and St. Paul (#10) are expected to face extreme droughts, extreme precipitation, and the urban-heat-island effect in the years ahead. Sleet-nados, flash droughts, and zebra lizards could become things we need to address. Now the good news: Design thinkers are problem-solvers, they tend to be optimists, and Tom is no exception. He is concerned about Minnesotans being too complacent, thinking, “We’re doing okay. Why bother with something new?”, and allowing other cities to race past us. But he sees a lot of positive signs. A number of Minnesota cities are embracing the 21st century model. Rochester, for instance, has redesigned and rebranded itself as a Destination Medical Center: A Global Destination for Health and Healing, building its whole economy around health. In the Twin Cities, Tom is encouraged by COCO’s shared work stations, Impact Hub, and 3D printing pioneers like Stratasys, all of which help provide entrepreneurs with what they need in the collaborative economy. Tom has high hopes, too, for the University Avenue Innovation District near the U of M campus and its efforts to turn academic research into economic activity—thereby reducing the brain drain (in biotech, in particular) to states like California. The best news: the Urbee. That’s the name of the two-passenger car whose body was created solely with 3D printing technology at Stratasys. In the vein of the steam engine and the Model T, the Urbee may very well serve as the icon of the Third Industrial Revolution. Not only is the Urbee (which stands for urban electric with ethanol as backup) energy efficient, but so is the 3D printing process (which uses electricity and doesn’t tax natural resources). The Urbee was made here, in Minnesota. And that’s something Tom is happy to cry about. We have full hub meetings are the second Thursday and fourth Monday of every month at Impact Hub MSP. There are committee and project groups that are opt-in and separate from the full hub meetings. The expectation is about 15 hours per month. The new MNovation Seminar Series is a unique opportunity for professionals at all levels to spark innovative thinking and behaviors by participating in interactive sessions with some of Minnesota’s top innovators in a full-day session at the Brave New Workshop’s Experimental Thinking Centre (ETC). Attendees will learn and practice five behaviors proven to spark innovation, and increase the amount of time we spend in a mindset of discovery. This series is the first of its kind, combining the resources of innovation behavioralist, author and trainer John Sweeney and the Brave New Workshop’s Creative Outreach, some of Minnesota’s most innovative people and organizations, and media partner Twin Cities Business magazine. Attendees are invited to take part in fun and relaxing happy hour after a full day of seminars! This happy hour will be like no other as we’ll be making sandwiches to be distributed to the hungry by Mr. Law’s MRD 363 Days Food Program. MPR Generation Listen is currently accepting founding board applications. We’re calling upon emerging leaders (big thinkers, entrepreneurs, influencers) in the community who are passionate about creating a more informed and civically engaged public. We are seeking innovative and diverse candidates who are experts in their field or have a knack for community building to lead and grow the program in our launch year. MPR Generation Listen is a thoughtful initiative aimed at connecting audiences under 35 more deeply with Minnesota Public Radio and one another. Our goal is to provide young professionals in Minnesota with an environment to meet like-minded individuals through a series of social, cultural, and educational events. Tech Cities returns February 26, 2016 for a half-day conference highlighting Minnesota tech talent, leadership, and innovation. Join industry professionals, digital thought leaders, and educators who want to learn from one another, network, and strengthen the Minnesota tech community. This year’s program will include research findings, business breakthroughs, and diverse perspectives on the state of Minnesota tech, including wins, opportunities, and challenges. Started in 2015 at the Carlson School of Management, Tech Cities focuses on conversations around tech talent and innovation in Minnesota. Members of the community share their insights and shape the program content in a setting that promotes mutual learning. 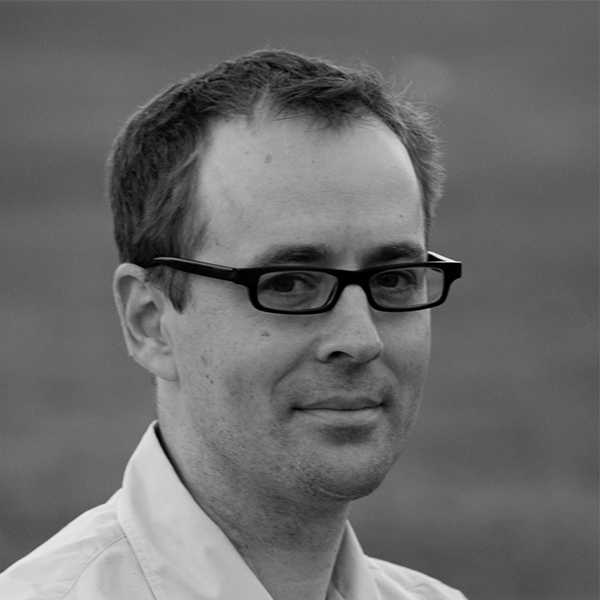 Eric Vrooman is a freelance writer who lives in Minneapolis and teaches at Gustavus Adolphus College. 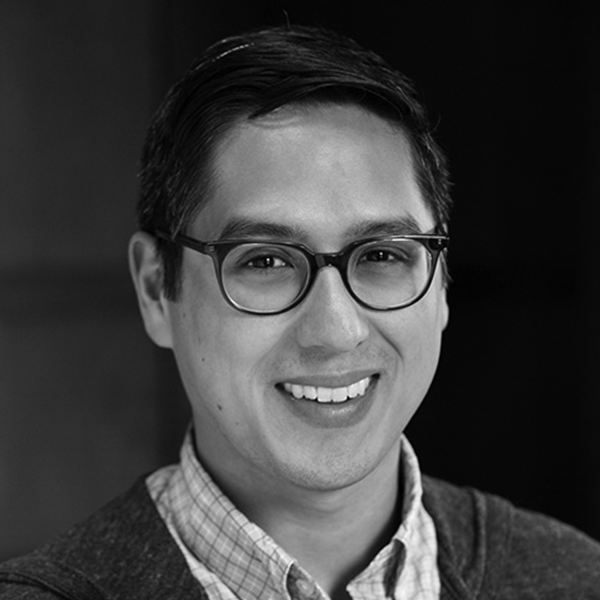 He is the recipient of a Minnesota State Arts Board Artist Initiative Grant and a SASE/Jerome Award.